Discover Meraas Holdings ultimate man-made island – the Bluewaters Island, situated off the shoreline of Jumeirah Beach Residence, Dubai. 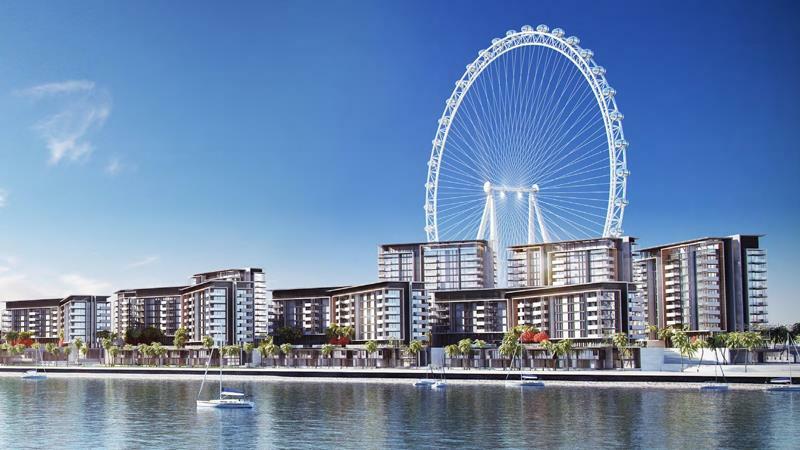 A new world-class waterfront destination and address to Ain Dubai, the biggest and tallest observation wheel globally. Living at Bluewaters Island promises the allure of an island and the buzz of the city, encircled by stylish boulevards and charming walkways placed beside the backdrop of the Arabian Gulf. Developer placed it just reverse to The Beach, Dubai's main phenomenon beachfront destination, Bluewaters is set to turn into one of the world's major tourism hotspots, presenting unique residential, retail, dining, hospitality and leisure experiences.